Boost component life with premium coating and plating solutions. Plating is an art and science. 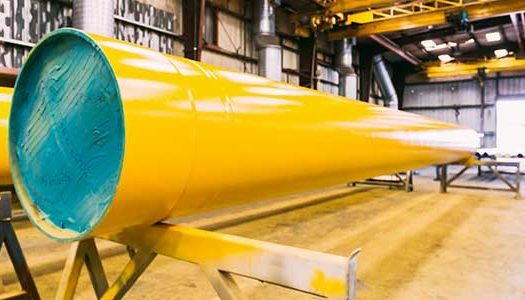 With more than 40 years of expertise, we strive to innovate new techniques and processes that increase the durability of oilfield, power generation, and automotive equipment. Our technicians live our culture of quality, dependability, and passion to solve any challenge. 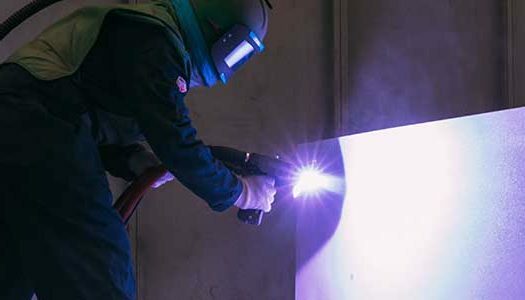 Privately owned with more than 40 years of proven expertise, S+S Industries vows to deliver a quality product in every project from boutique spray coating to high-volume, premium-tubulars plating. 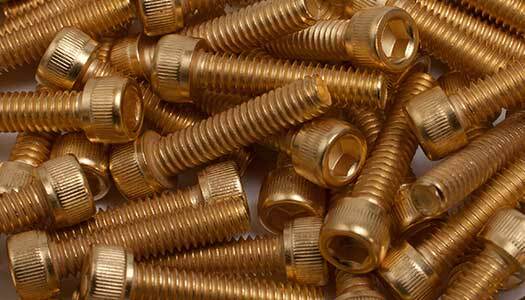 Copper plating is the preferred choice for high-alloy threaded parts. Our copper-plating services provide excellent lubricity and anti-galling properties that prevent cross-threading. 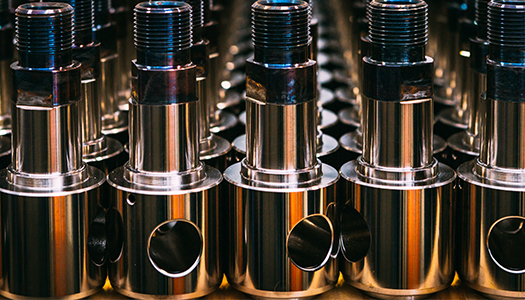 We can handle high-volume production runs for various threaded components, from couplings to range-III pipe, and we are licensed to plate threads from premium pipe manufacturers, including Hunting, VAM, Tenaris, and JFE Steel. Our copper plating prepare a base layer for additional metal plating and enable selective masking before heat treating. The coatings also provide excellent solderability and electrical conductivity. After plating, the parts have a bright copper finish that can be easily machined. Our phosphating services enhance lubricity, reduce oxidation, and serve as a high-performance pretreatment for further coatings. We create thin, crystalline, phosphate-compound layers that adhere to metal substrates. These layers increase surface area and provide a superior base for subsequent treatments. 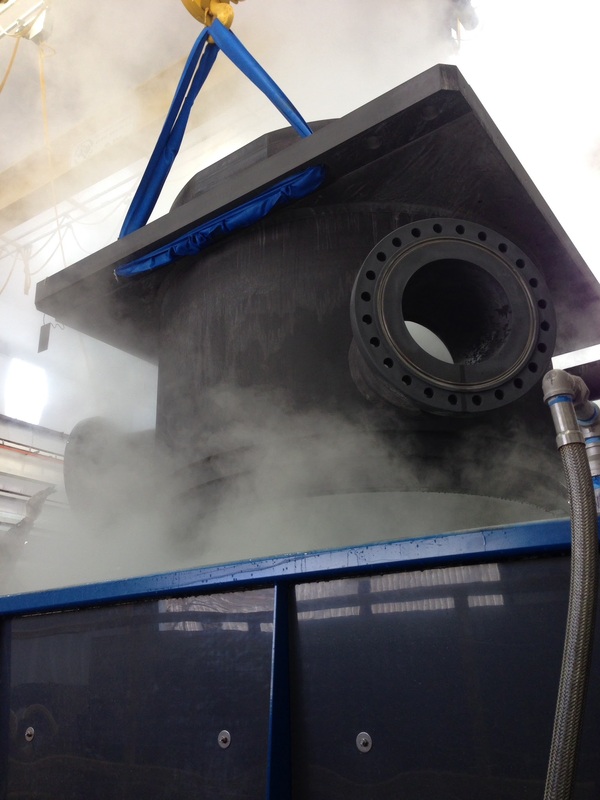 Our immersion process accommodates extremely large components—up to 50,000 lbs (22,679 kg)—and enables customizable phosphate crystal sizes and coating thicknesses. Applied to carbon steel, low-alloy steel, and cast iron, our services protect pipe threadings, couplings, pistons, machined parts, and more. Phosphate is available in zinc or nickel manganese phosphate. Silver enhances electrical conductivity of all metals, thermal conductivity, wear resistance of load-bearing surfaces, corrosion resistance, and solderability. Depending on your economic or precision requirements, we offer rack or barrel plating for small parts and rack plating for large volumes of parts up to 12 ft (4 m) in length. Our company is the only one to silver-plate bus bars within 750 miles of the Houston area. 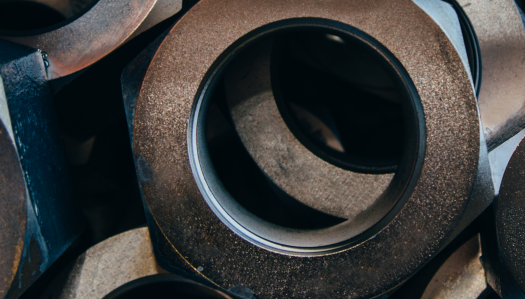 We also plate other industrial components—including thrust washers, bearing sleeves, ring gaskets, ring-type joint gaskets, and fittings—and offer plating for metal-to-metal and high-pressure applications. Zinc plating protects the substrate by sacrificing itself and corroding before the base metal. We achieve extra corrosion protection by applying a chromate conversion coating over the zinc plating. Applied in a very thin layer, these chromate films do not add any measurable thickness to the overall plating. 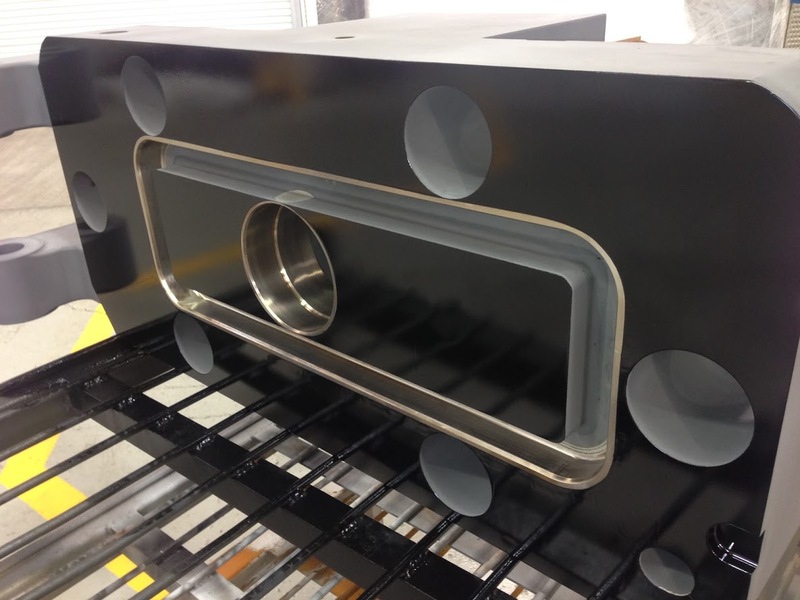 We offer both rack and barrel plating methods for your zinc-plating needs. Instead of using toxic cadmium plating, we use zinc-nickel plating for fasteners and other machined and stamped components. In addition to enhancing safety, zinc-nickel plating also improves corrosion resistance, far exceeding zinc plating. Zinc-Nickel plating is specified by many oil and gas OEM’s for fasteners used offshore and manufactured in compliance with API 20E. 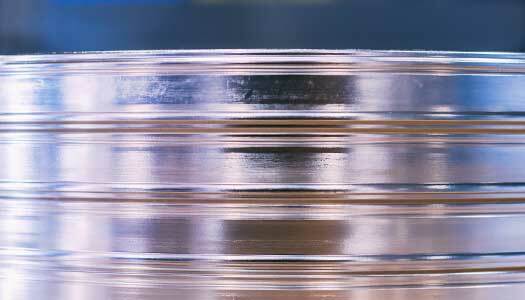 S+S Industries zinc-nickel plating process meets all of the requirements as specified in API 20E for electroplating. Instead of using electricity to coat metal, electroless nickel plating relies on a catalytic reaction in the bath. This autocatalytic plating process results in a highly uniform coating, which is ideal for parts with deep recesses and blind holes. We plate with electroless nickel for excellent corrosion protection, lubricity, and exceptional hardness. Our services suit a wide range of applications, and they protect a variety of parts—including plungers, frac sleeves, valves, and internals—from high load bearing and friction. Like silver plating, gold plating is commonly used in the electrical and oil and gas industries. However, when contact resistance, solderability, or wire bonding is crucial, gold is the metal of choice. We use the rack, barrel, or vibratory method, which enables us to accommodate parts ranging from sturdy to delicate. Additionally, we coat a variety of components, including connectors, contact pins, printed circuits, transistors, integrated circuits, electronic chassis, metal seals, and rings. Our black oxide plating services can apply a black inorganic coating to steel for aesthetic purposes. The coating—only 0.0005-in. (0.0127-mm) thick— also provides protection against corrosion, which can be enhanced by adding a layer of oil. Formulated for the oil and gas industry, Clear Run® plating resists galling and reduces friction without doping. 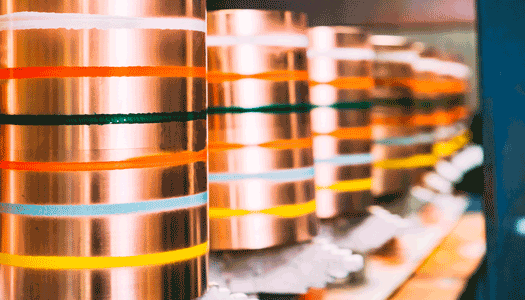 S+S Industries is one of only three companies in the world to provide such a product for superior protection and reduced pin disruption when compared to copper plating. Clear Run® plating results in zero contamination of downhole equipment, the well, and the formation. Applying this plating eliminates the need for onshore or offshore thread cleaning and preparation as well as the associated time and costs. The plating also reduces drag, and it protects connections against corrosion to extend their lifespans. Our tin-plating services use this nontoxic silver metal, which prevents rust, improves electrical conductivity, and provides excellent solderability and ductility. Our services include bright and matte tin plating processes in both acid and alkaline tin solutions. Nickel provides improved ductility, wear resistance, and corrosion protection. 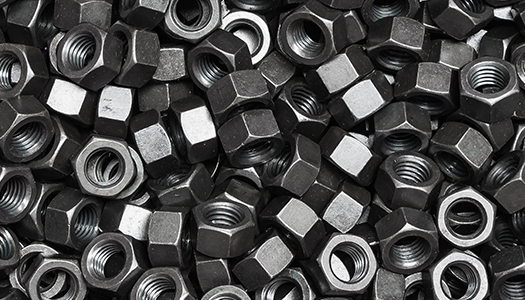 These characteristics make nickel an excellent choice for mechanical applications. We offer nickel plating, including bright nickel plating, which is widely used as an undercoating before plating precious metals. 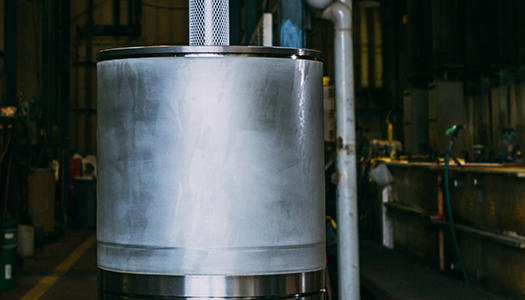 Our passivation process—typically using nitric or citric acid—removes free iron from the surface of stainless steel. In addition to decontaminating the steel, the process forms a passive and protective film. 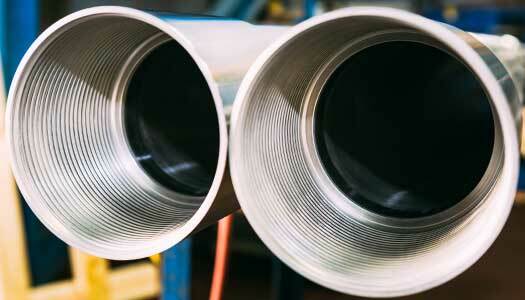 We offer several passivation solutions to treat different types of stainless steel. 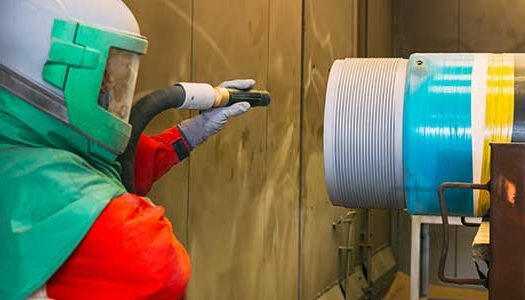 As a Whitford Recommended Coater for Whitford Xylan®, Everslik®, Lubelok, DuPont, and Tech Lube coating products, we provide comprehensive spray-coating solutions. Our services accommodate a wide range of component weights, sizes, and quantities. Xylan coatings increase lubricity and corrosion resistance. 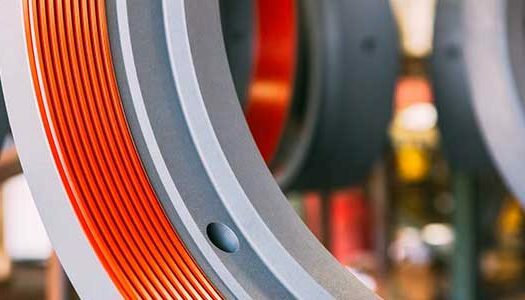 Well suited for sealed surfaces, threaded connections, and sliding surfaces that are subject to high loads, our Xylan applications are available in different types and colors, which withstand a wide range of operating temperatures. 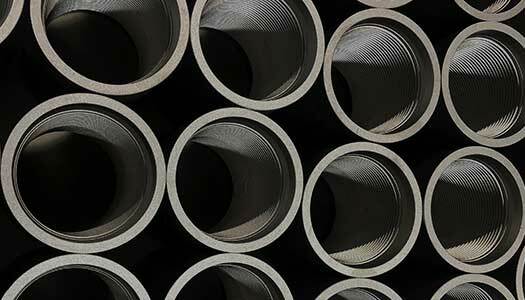 Molybdenum-disulfide coatings lubricate threaded steel parts and reduce mated-part galling. Our solutions are ideal for moving parts and components that require assembly and disassembly. Epoxy coatings reduce corrosion in extreme environments. Our multi-coat epoxy systems protects offshore, subsea, and land based components. We are NORSOK M501 qualified and have NACE Level III inspectors. Widely used on risers, bridges, and in petrochemical plants around the world, our thermal-spray aluminum and zinc (TSA and TSZ) coatings provide reliable service in extreme locations. Whether applied to coastal infrastructure or equipment at the bottom of the ocean, our durable arc sprayed coatings offer faster application when compared to epoxies, yet they withstand at least 20 years of continued use. We are NORSOK M501 qualified and have NACE Level III inspectors. If you require a solution thicker than plating, we offer TSA and TSZ coating services at our facility or at your site. Our phosphating services enhance lubricity, reduce oxidation, and serve as a high-performance pretreatment for further coatings. We create thin, crystalline, phosphate-compound layers that adhere to metal substrates. These layers increase surface area and provide a superior base for subsequent treatments. Our immersion process accommodates extremely large components—up to 50,000 lbs (7,257 kg)—and enables customizable phosphate crystal sizes and coating thicknesses. Applied to carbon steel, low-alloy steel, and cast iron, our services protect pipe threads, couplings, pistons, machined parts, and more. Phosphate is available in zinc or nickel manganese phosphate. 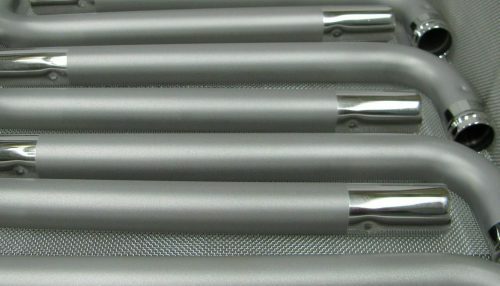 We etch, clean, or work harden your components to meet any requirement. Our blasting facilities include controlled blast rooms that accommodate all atmospheric conditions. 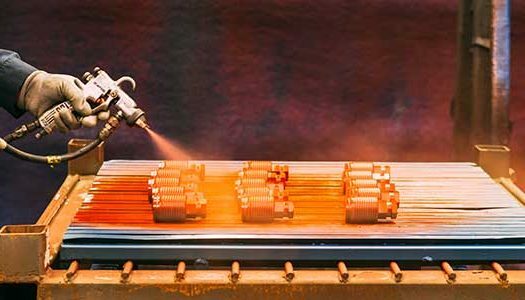 Our advanced automated and mechanical blasting machines use a comprehensive selection of abrasives-including glass beads, and aluminum oxide-to provide a superior finish and hardening.